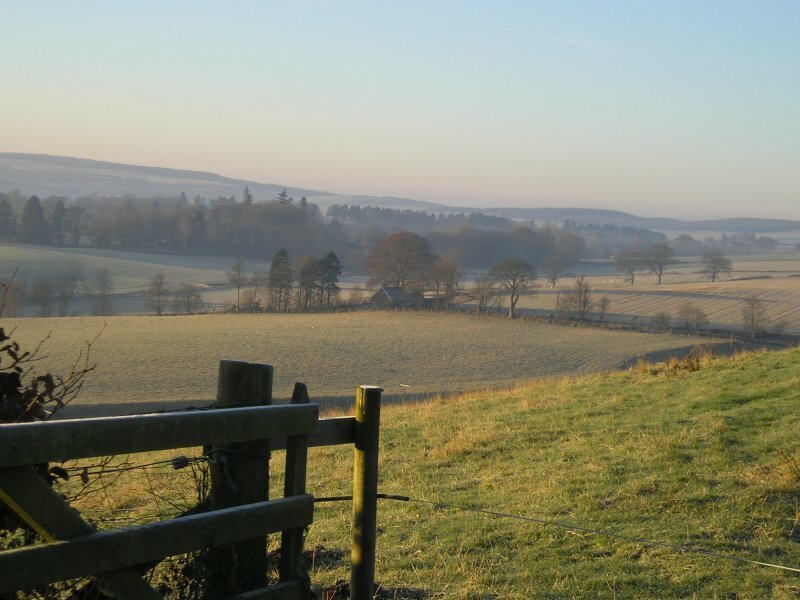 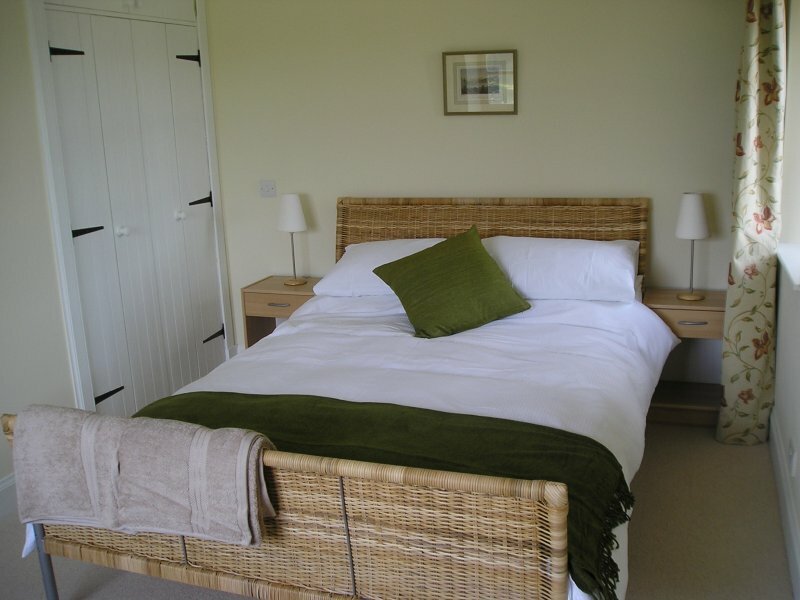 Ardormie Farm Cottage is light and airy with open views across the surrounding countryside. 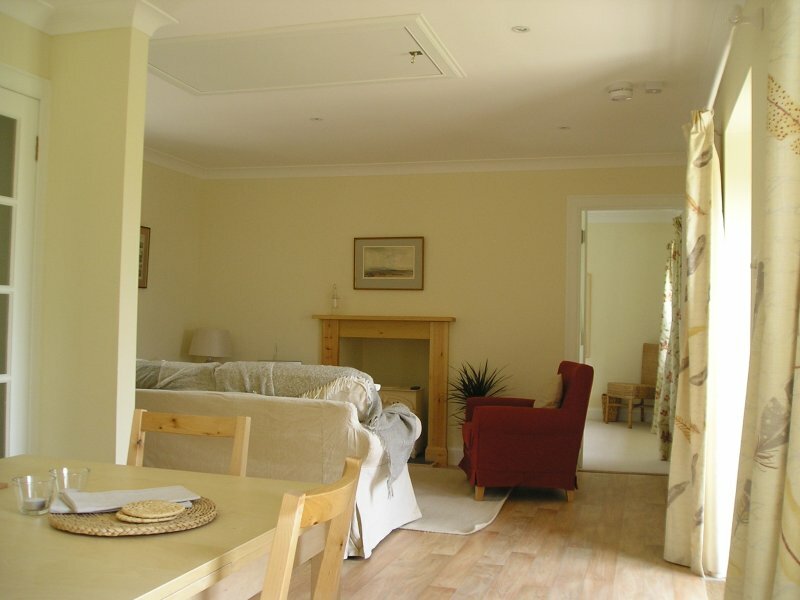 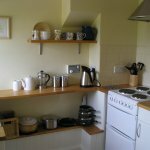 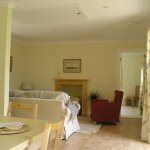 Recently refurbished to a high standard it offers quality self catering holiday accommodation for two people. The bedroom has a large and comfortable double bed with ample space and an amazing view. 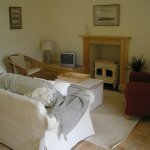 The cottage is well equipped and benefits from central heating which is run from an eco-friendly biomass boiler. Outside, the cottage has its own terrace with garden furniture and access into the garden. 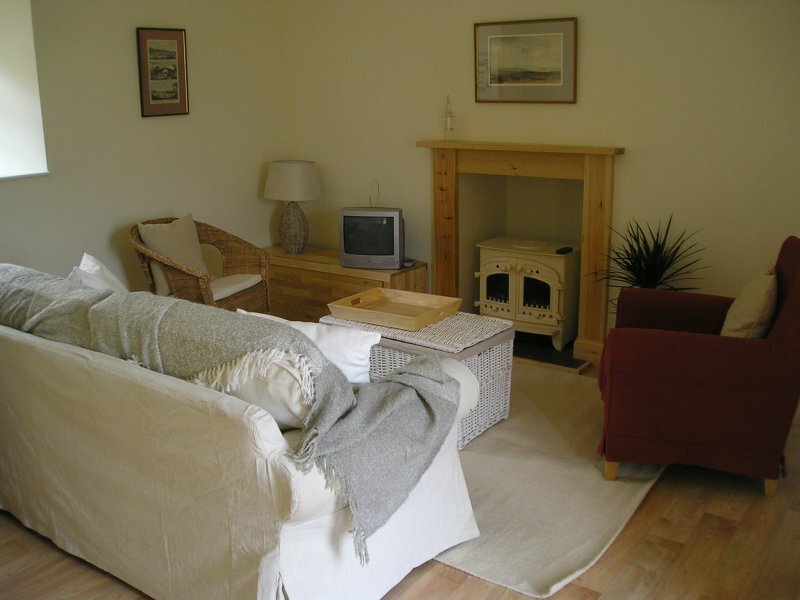 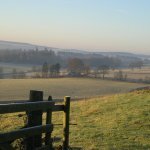 The cottage is ideally located for those wishing to take part in a whole range of outdoor activities. 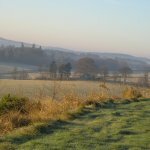 The beautiful Angus Glens offer ample opportunities for hill walking with other more or less challenging walks available within the area. I live in a beautiful place with wide open views. 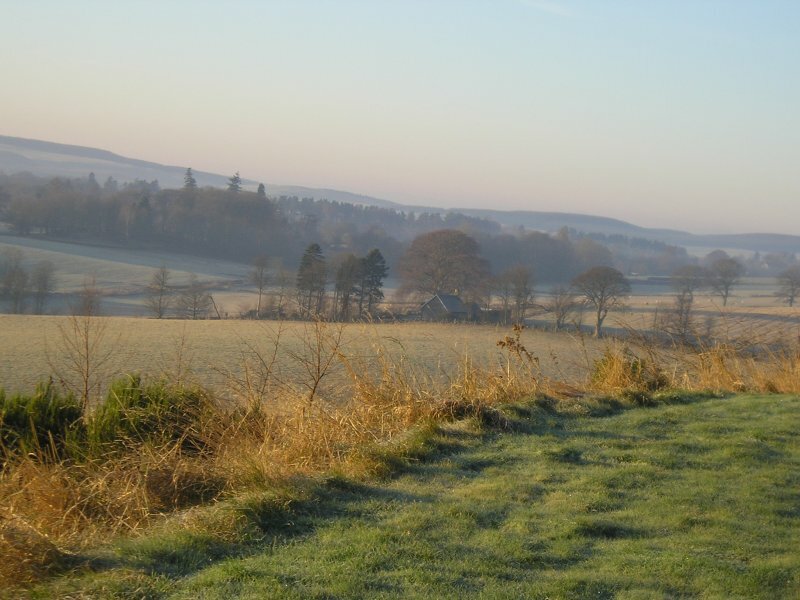 Ardormie is a working farm so be prepared for sheep, dogs, chickens etc. The farm doesn't belong to me but I am lucky to have some friendly neighbours. 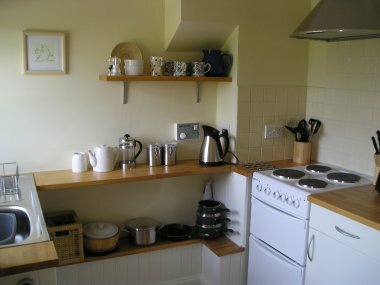 It's fairly quiet around here which suits me fine. I am however always happy to chat and if you need any information just let me know. 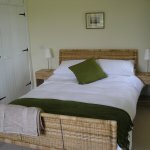 As the cottage is self contained and self catering I will leave the keys out for you and you are free to come and go as you please.